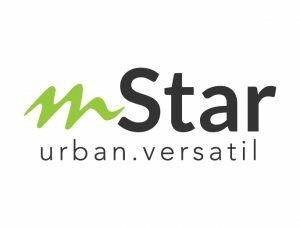 mStar Online was launched in 2005, gaining a loyal readership and showing steady growth since then. The portal offers entertainment, lifestyle and breaking news. It recently gained international recognition by emerging as one of the winners in the Lifestyle Category of the 2015 Asian Digital Media Awards, a first for a Bahasa Malaysia website.